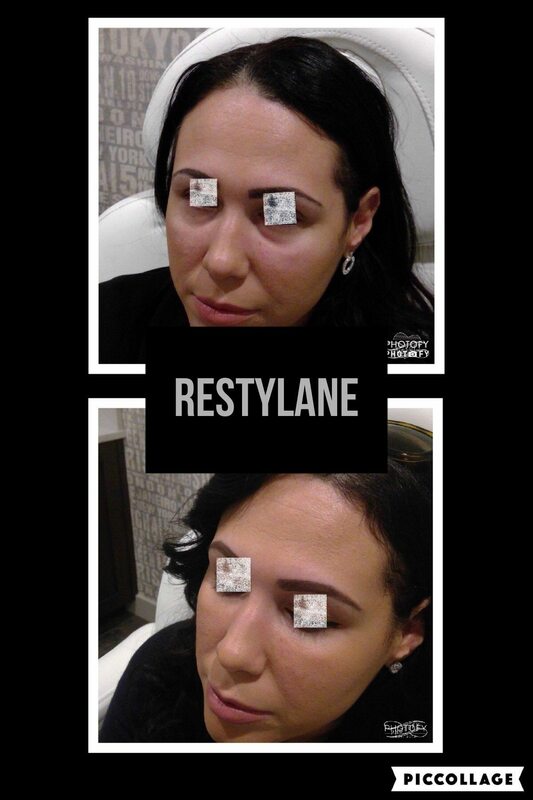 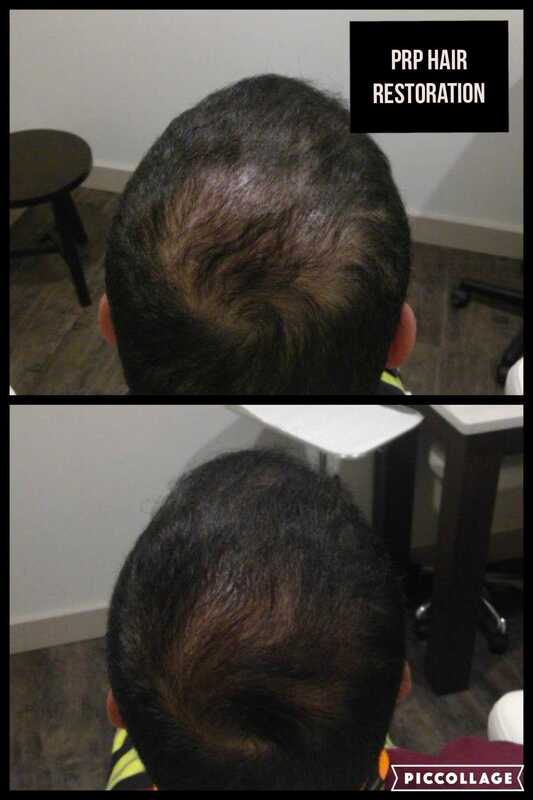 Here at Re:nu 180, we take pride in providing satisfying results for our clients with top of the line aesthetic services. 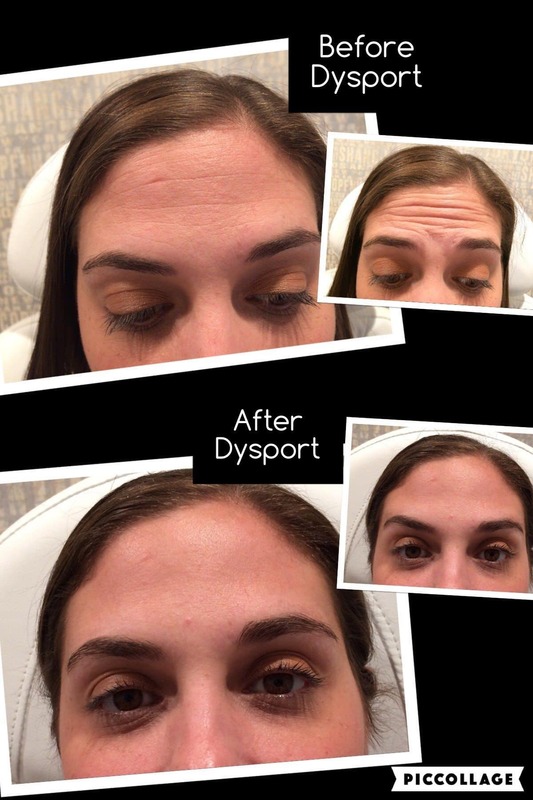 If you live near Southington, CT then you should schedule a consultation to discuss your beauty goals and how they can be achieved through aesthetic treatments. 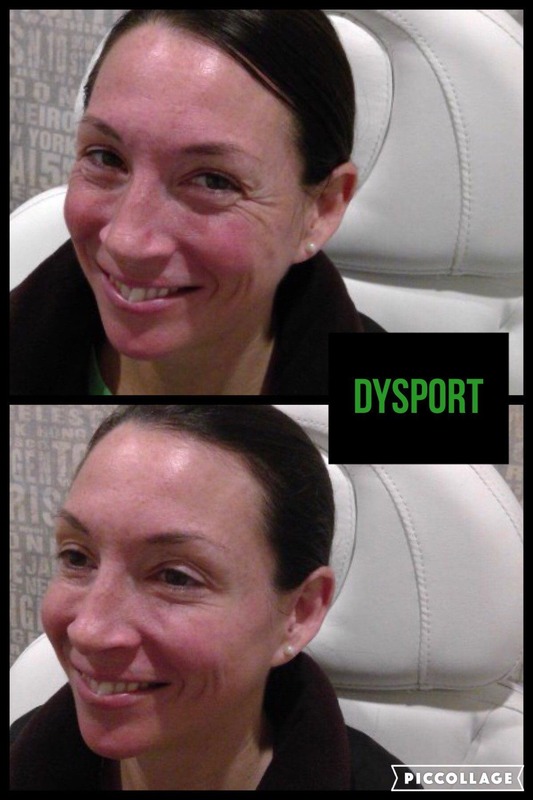 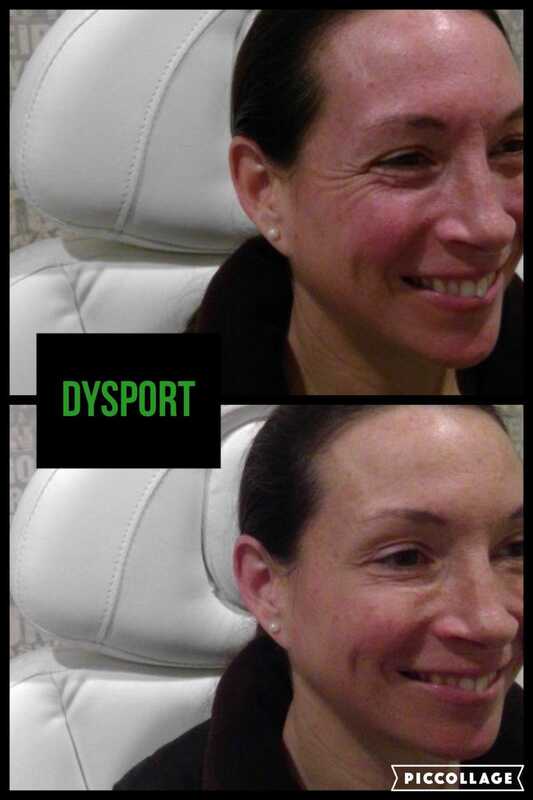 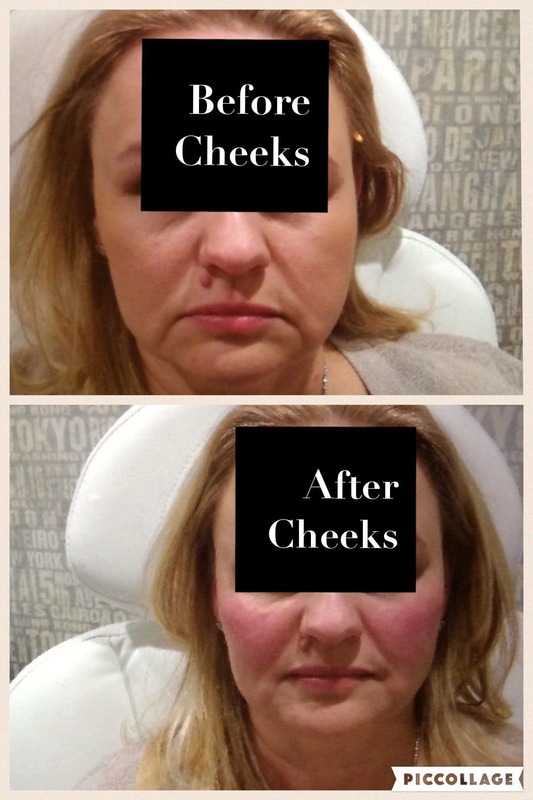 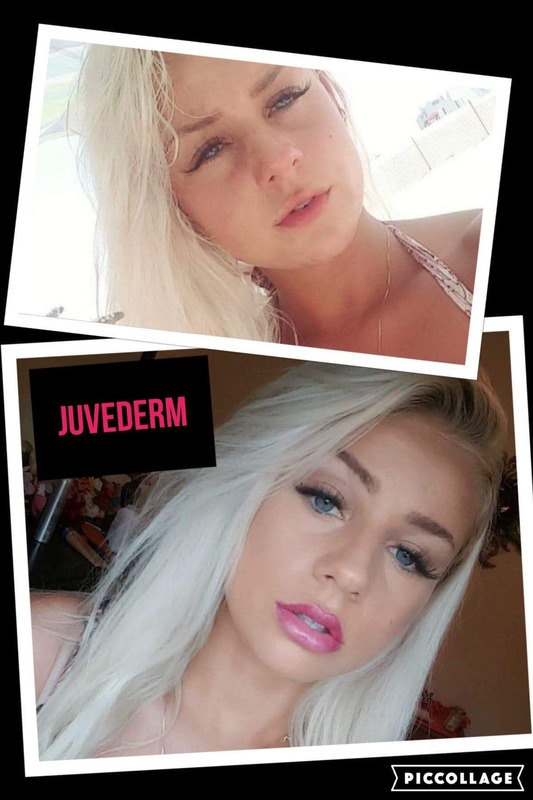 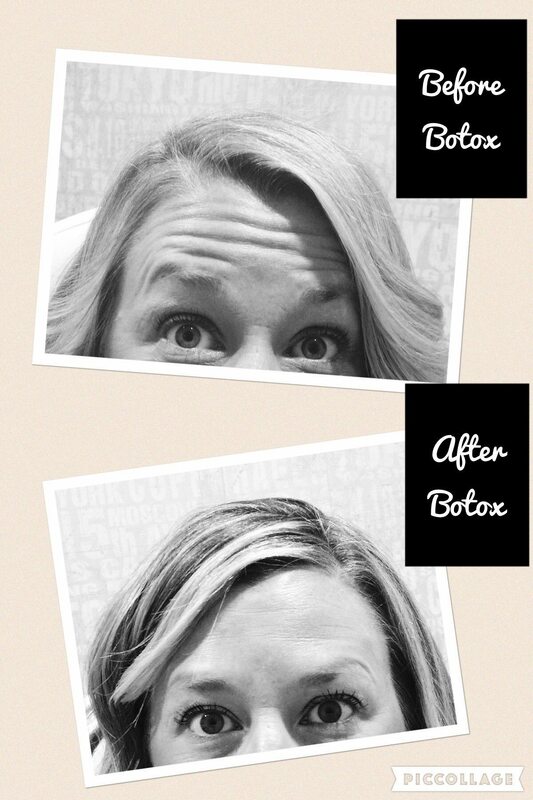 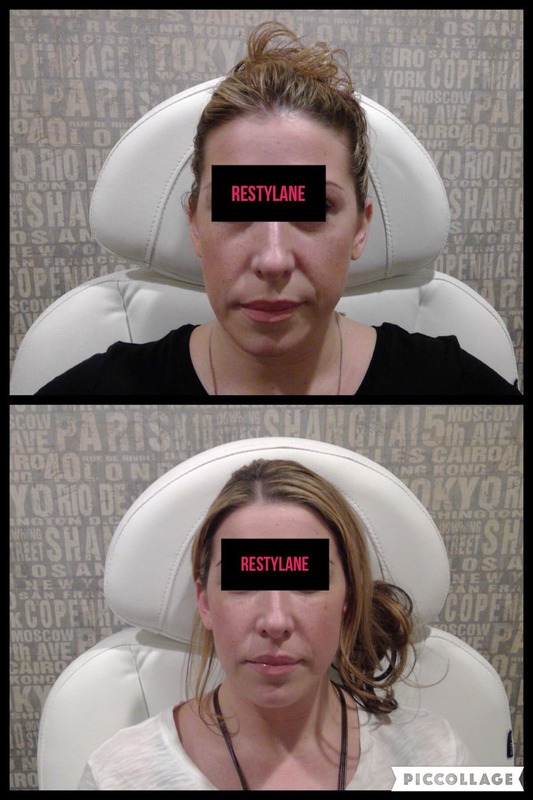 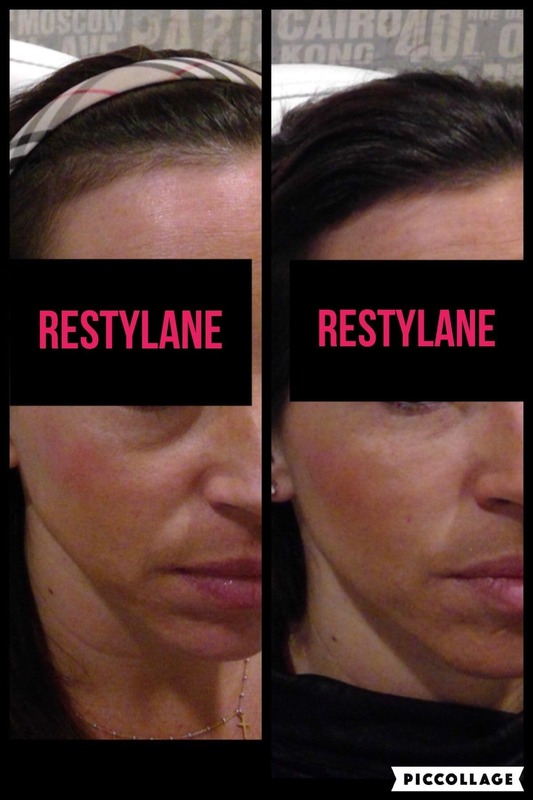 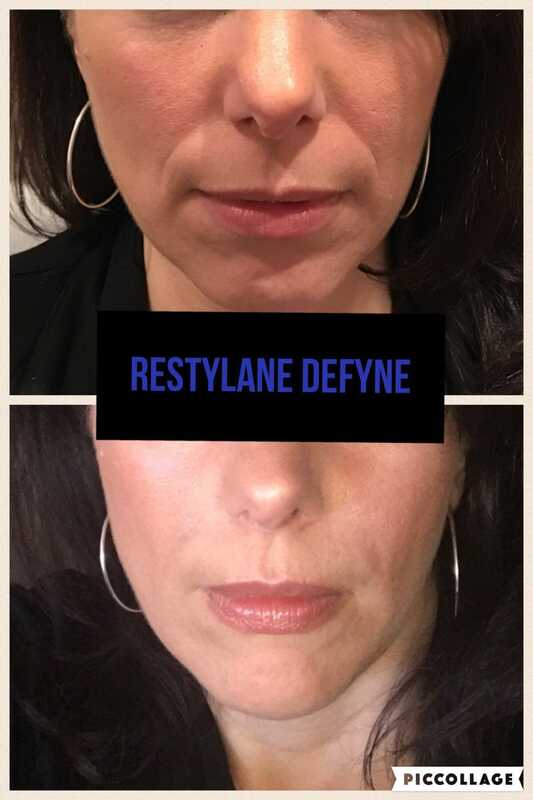 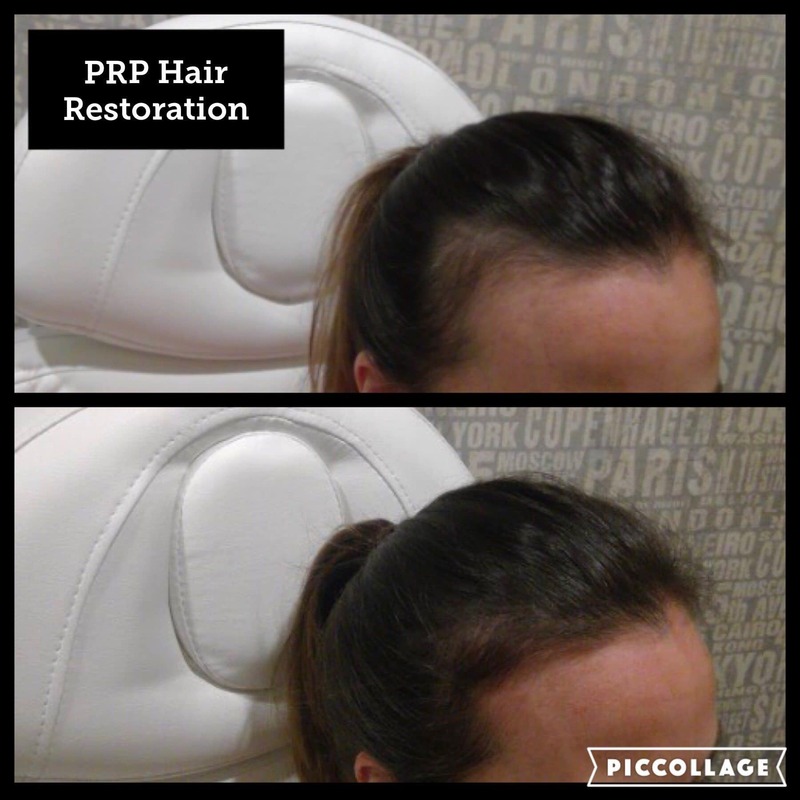 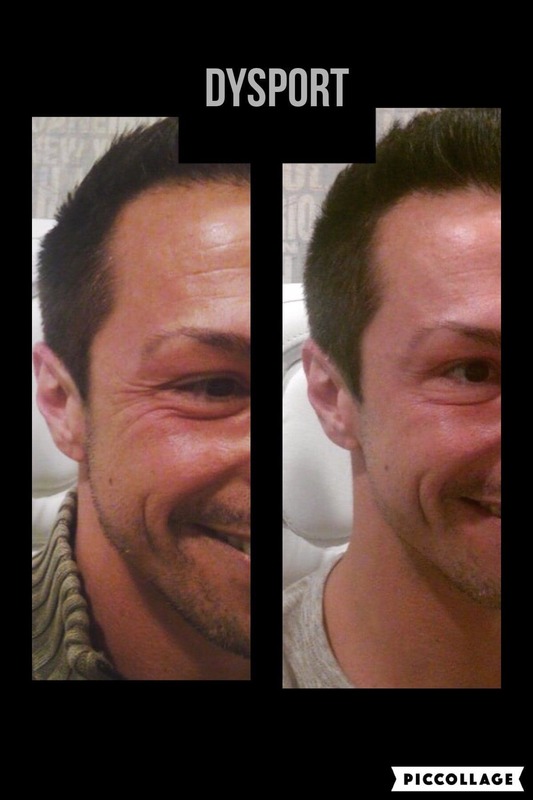 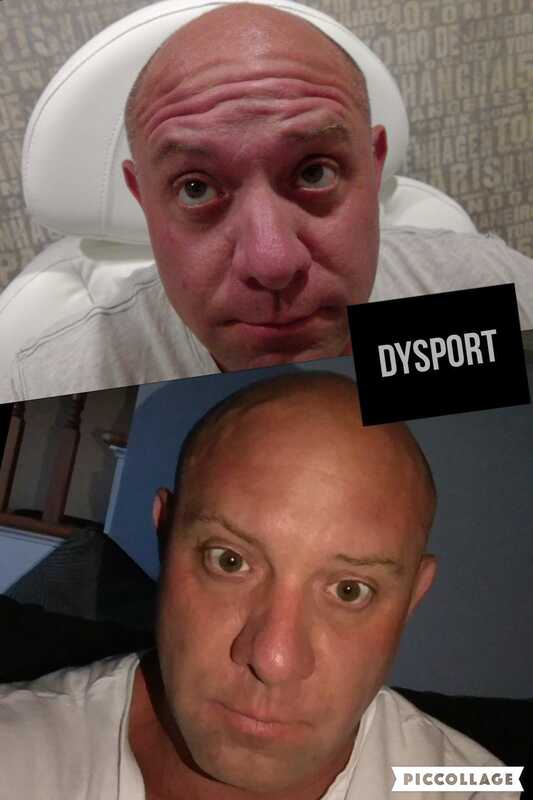 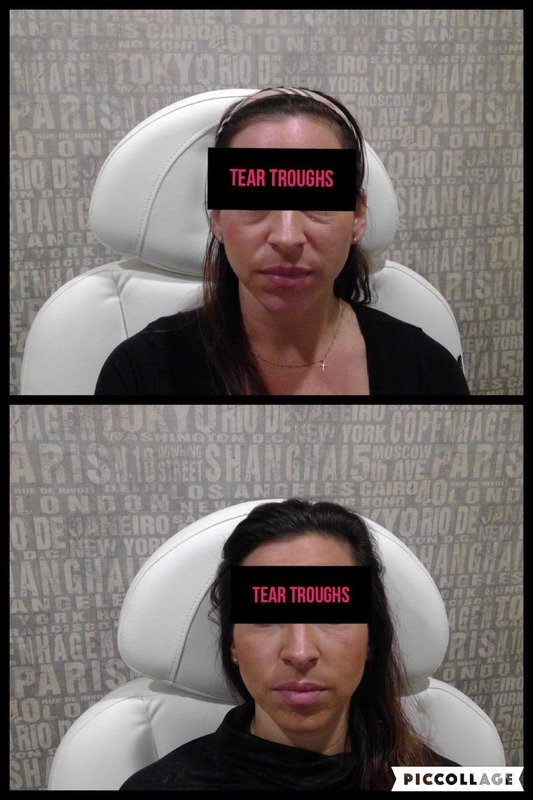 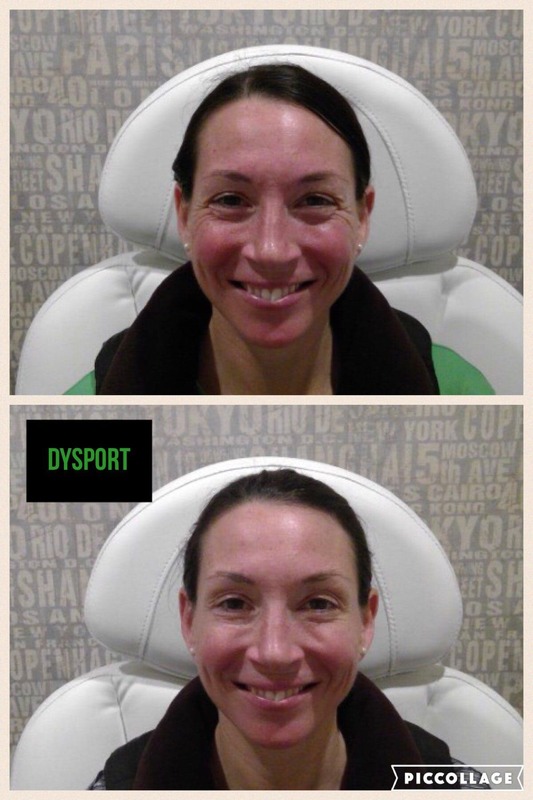 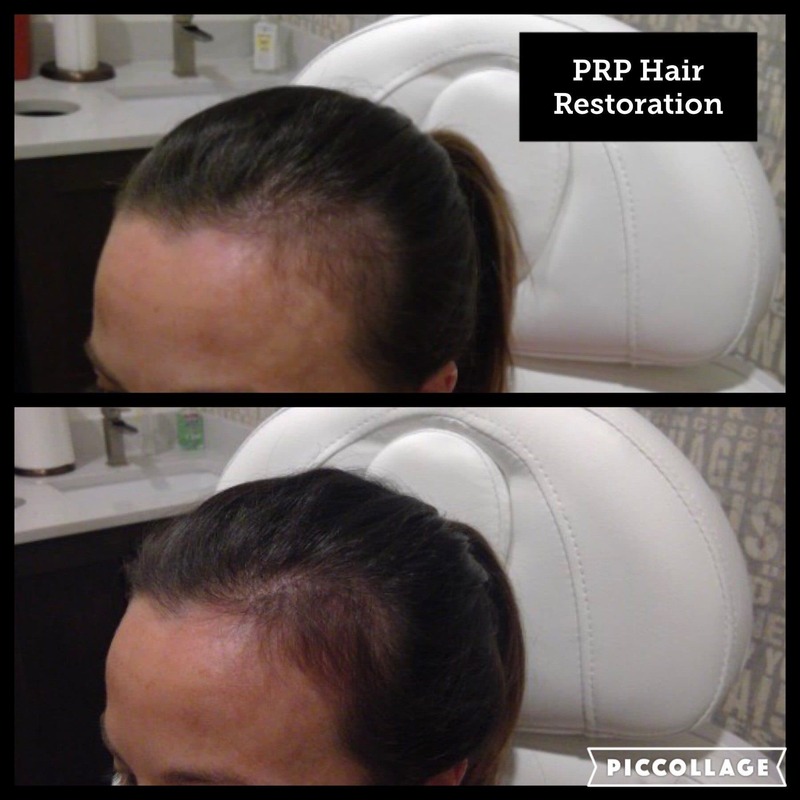 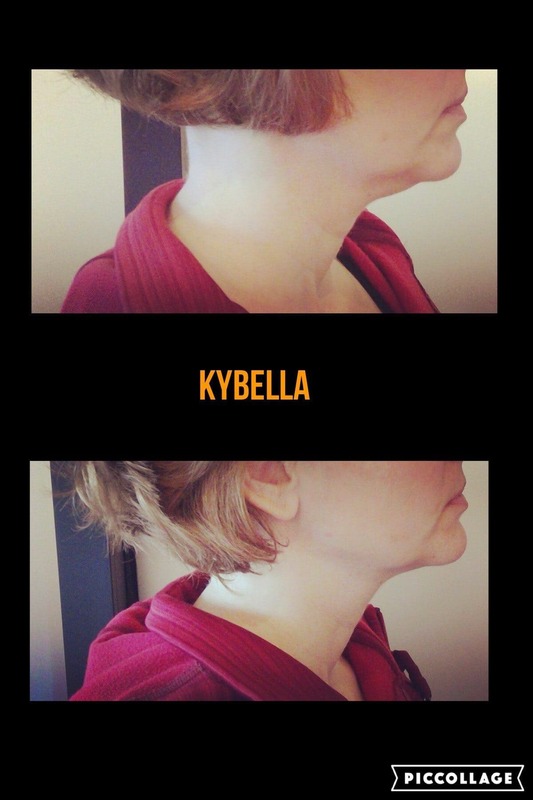 Below, you can view before and after images from a myriad of treatments and our happy patients.